On this episode, author Bill Wright talks about his latest book, The Whole Damn Cheese. 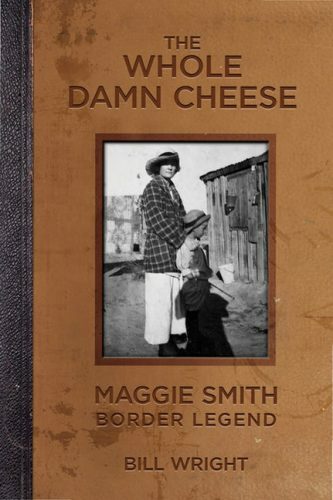 The book sheds light on Maggie Smith, a Big Bend woman who built her life along the Rio Grande running trading posts, selling candelilla wax, and fostering relationships with people from both sides of the border. This entry was posted in and tagged big bend, maggie smith. Bookmark the permalink.